Swedish HealthCare led a seminar and study tour focused on horse-assisted therapy in the Shenzhen municipality in China. 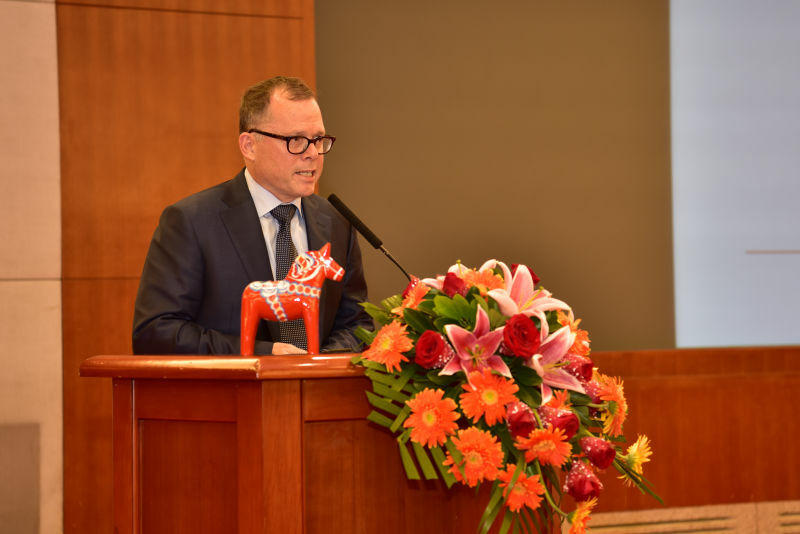 Both were held in early September of 2016 and is the latest knowledge-sharing experience that the Government Offices Administration of Shenzhen Municipality of China has gained via Swedish HealthCare. The latest project was part of a collaboration with Region Skåne and Almi to explore opportunities to introduce horse-assisted therapy in China. The seminar at Shenzhen City Hall featured leading Swedish experts in the field of horse-assisted therapy, Lis-Lott Andersson and Kajsa Stålhammar. 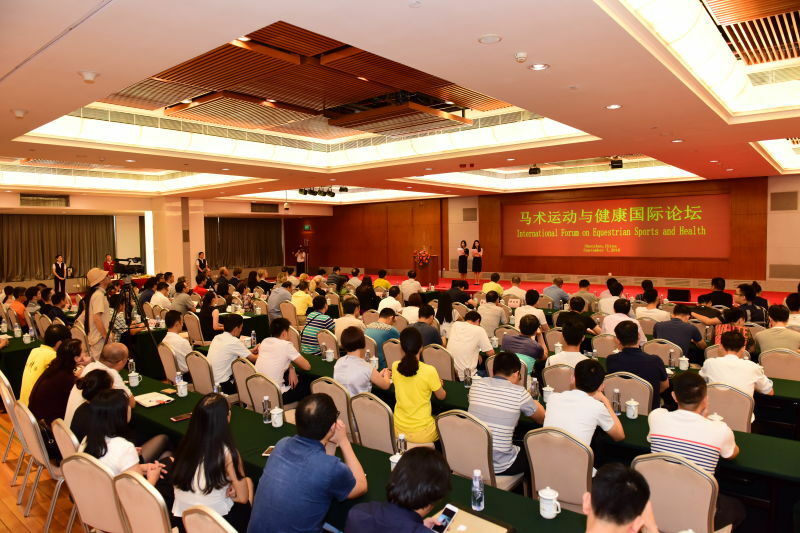 Approximately 200 representatives from Shenzhen Municipality’s healthcare sector attended the seminar and showed high levels of interest in the treatment method. Horse-assisted therapy, also known as equine-assisted therapy, encompasses a range of treatments that include activities with horses and other equines to promote physical, occupational and emotional growth in persons suffering from a range of conditions. In Sweden, it is a treatment and rehabilitation method that has proven to be especially effective for children with autism and neurological disabilities. Internationally, it has been used as a treatment option for persons with attention deficit hyperactivity disorder, anxiety, autism, cerebral palsy, dementia, depression, developmental delay, genetic syndromes such as Down’s syndrome, traumatic brain injuries, behavioral issues, abuse issues, post traumatic stress disorder, drug and alcohol addiction and other mental health problems. 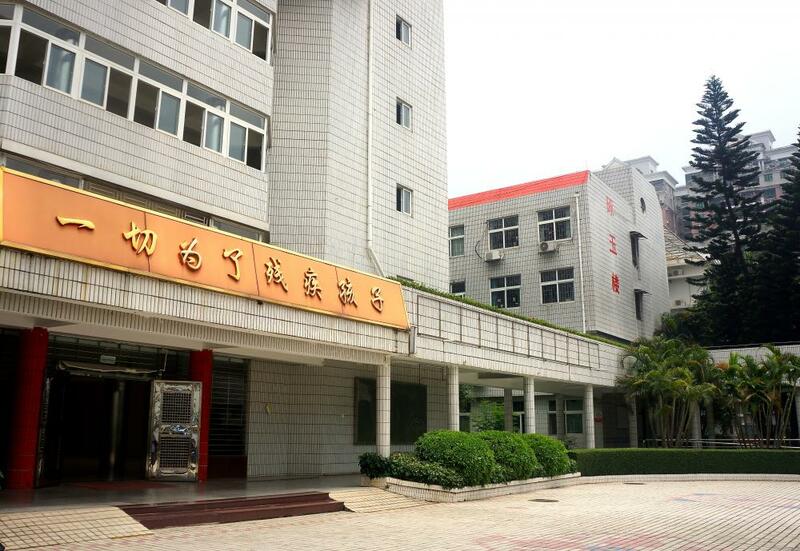 One objective of the project is to jointly develop the Swedish horse-assisted therapy method for Chinese conditions. A Chinese delegation plan to embark on a field trip in December of 2016 to study Swedish conditions as well as to join in meetings with scientist from The Swedish University of Agriculture. Earlier study tour projects commissioned to Swedish HealthCare by the Government Offices Administration of Shenzhen Municipality of China included gaining insights about Swedish home care services and home care for elderly. Both were run in 2015. Read more about our study tours on this website or by contacting Nils Persson at nils.persson@swedishhealthcare.se. Are you interested in staying up-to-date about our news or attending similar programs? Simply “Sign In” to create a free account with us or join our mailing list — be sure fill in all the profile information.